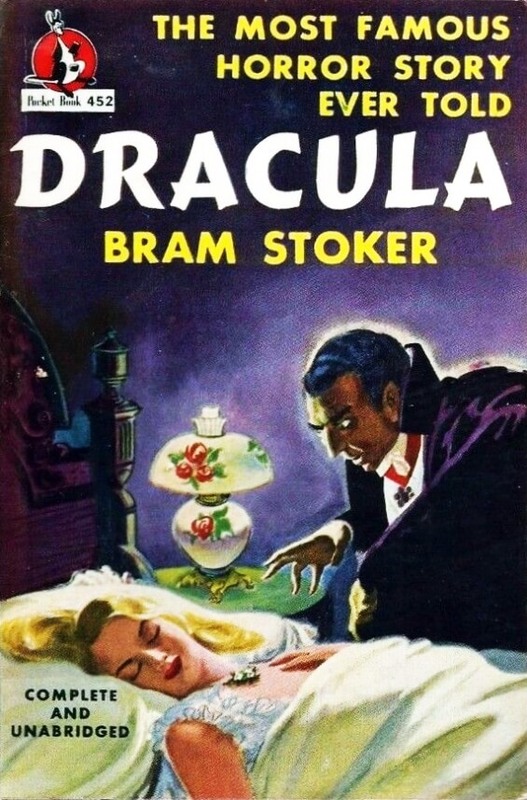 The SFFaudio Podcast #423 – Dracula by Bram Stoker, read by Rick Kistner. 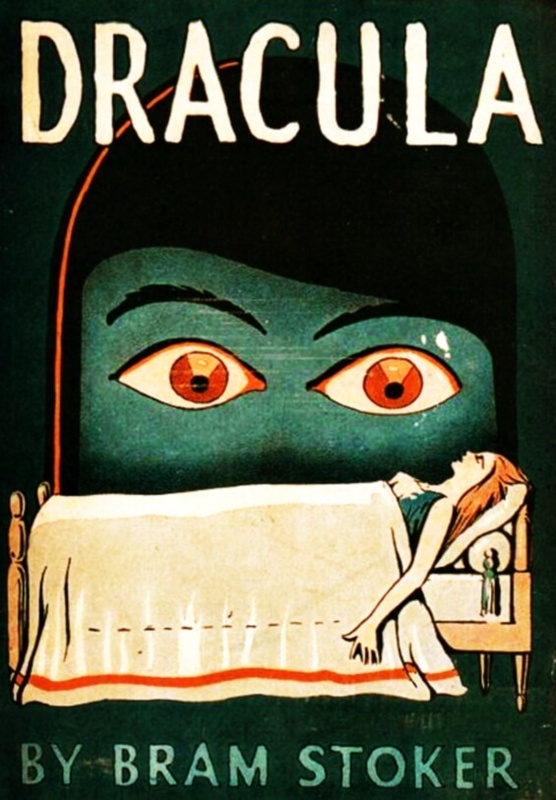 This UNABRIDGED AUDIOBOOK (14 Hour 23 Minutes) comes to us courtesy of Lit2Go, a great website offering individual chapter MP3s and streaming audio (all available HERE). 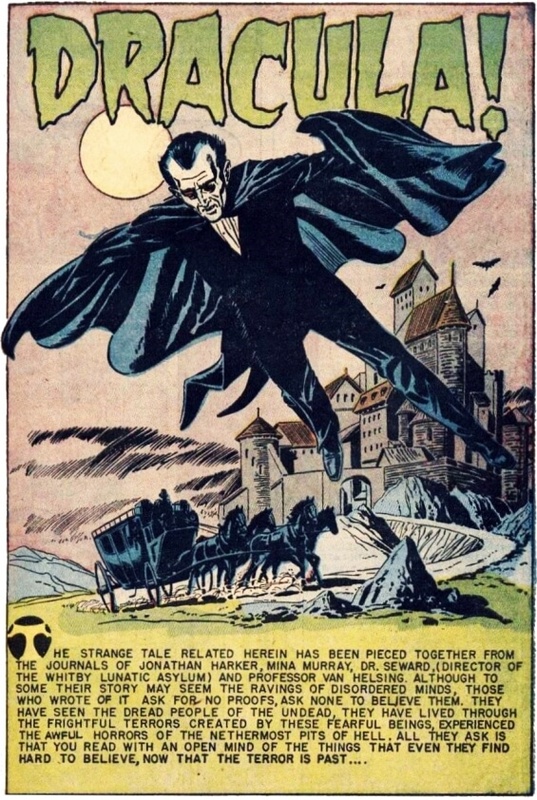 Dracula was first published in 1897. 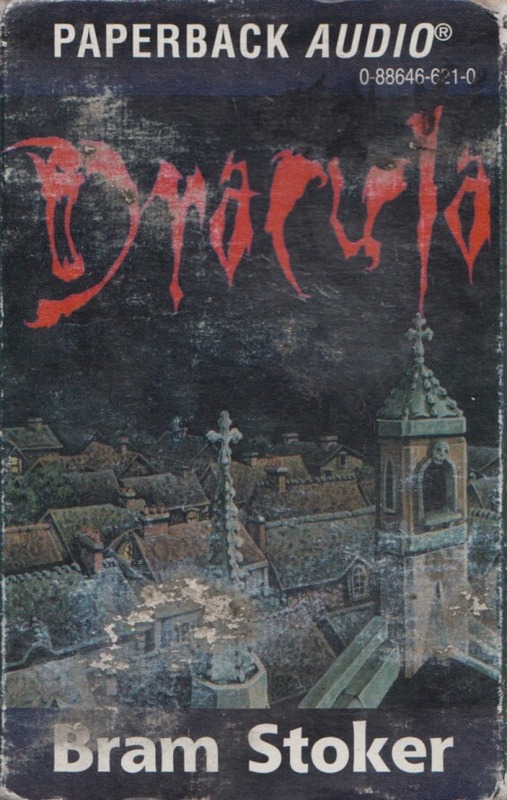 We will discuss Dracula next week. 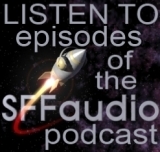 Mech Muse Issue #2 Streets – SFFaudio Staff Cheer!